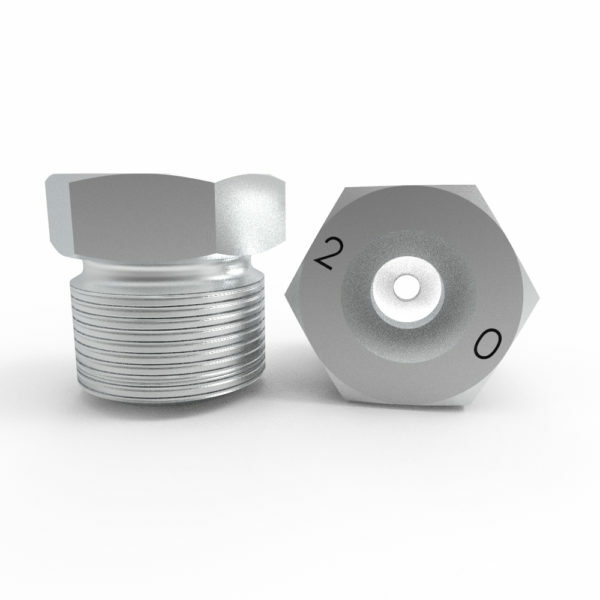 Tubular Box Wrenches and Hexagonal Socket. 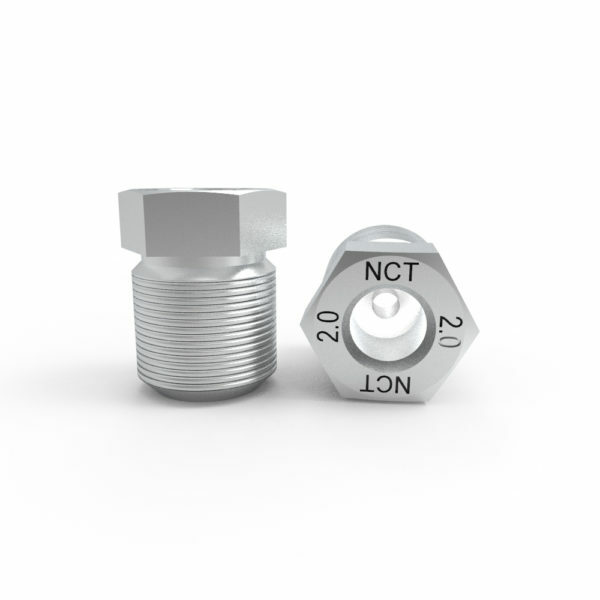 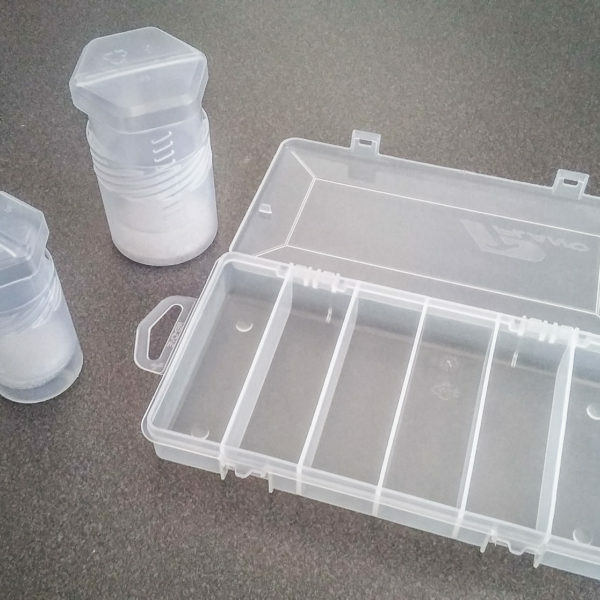 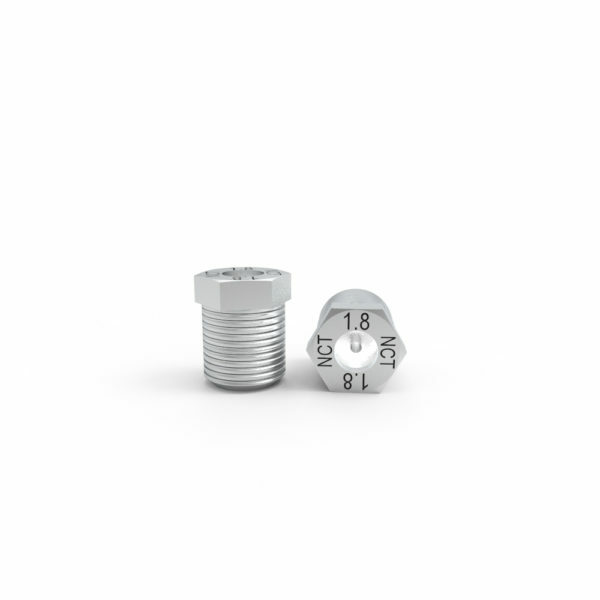 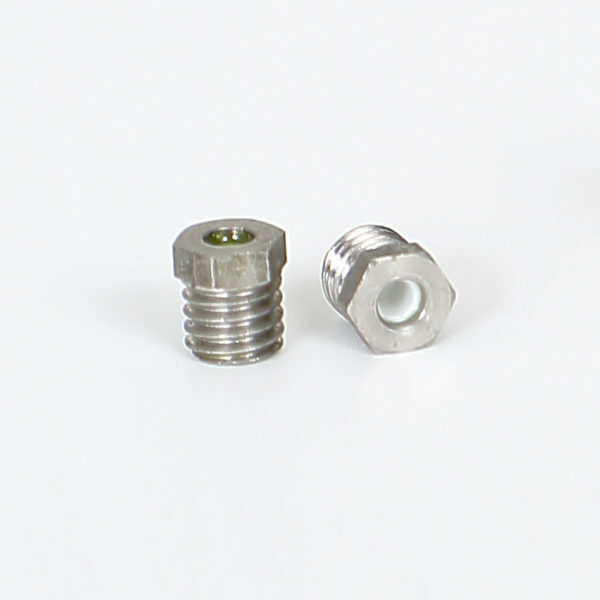 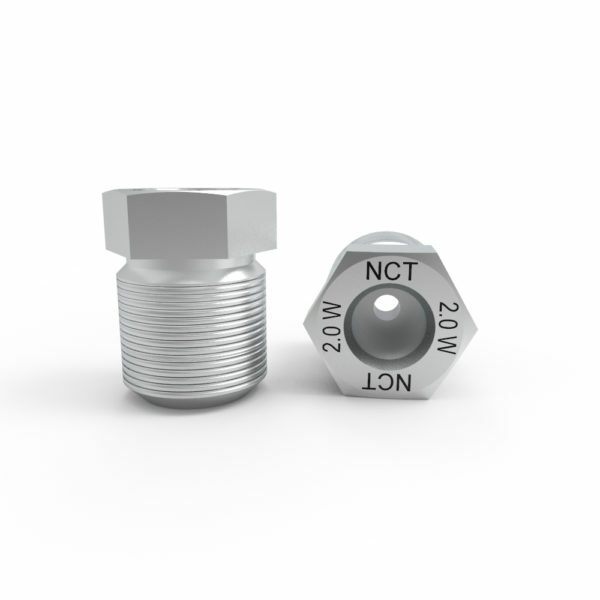 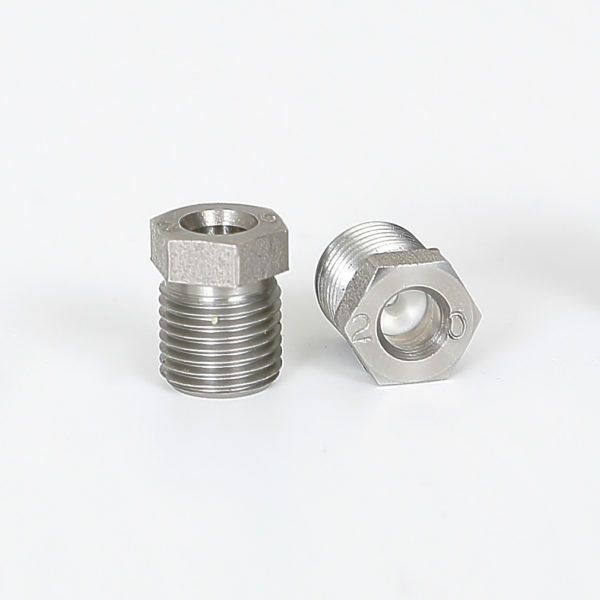 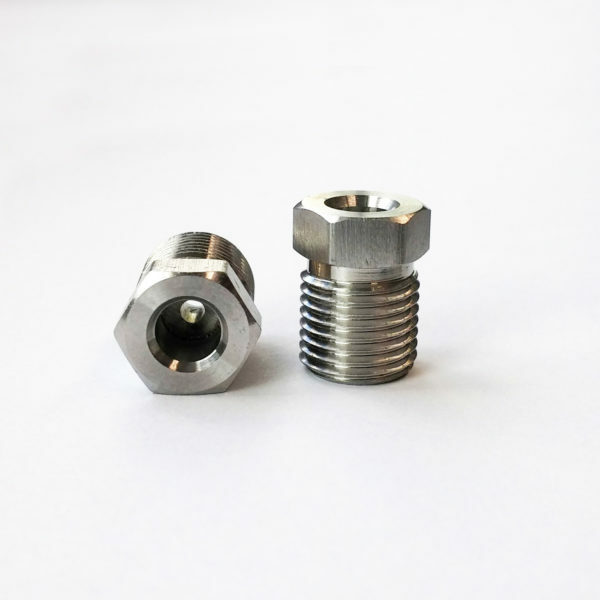 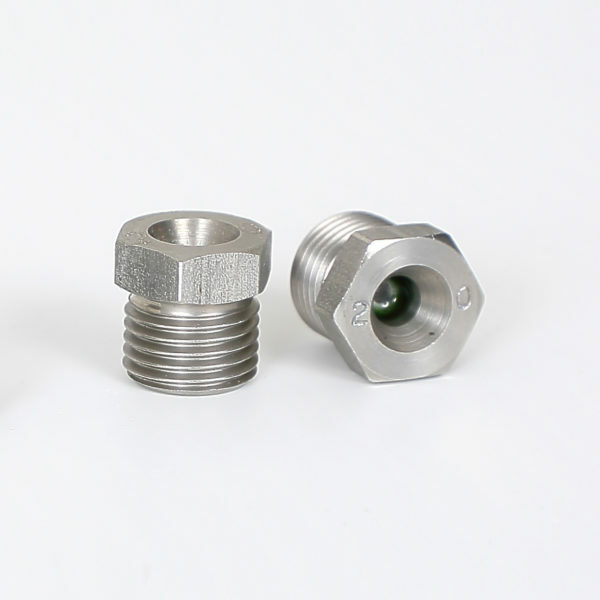 Tools that enable the installation of outer hexagonal head inserts. 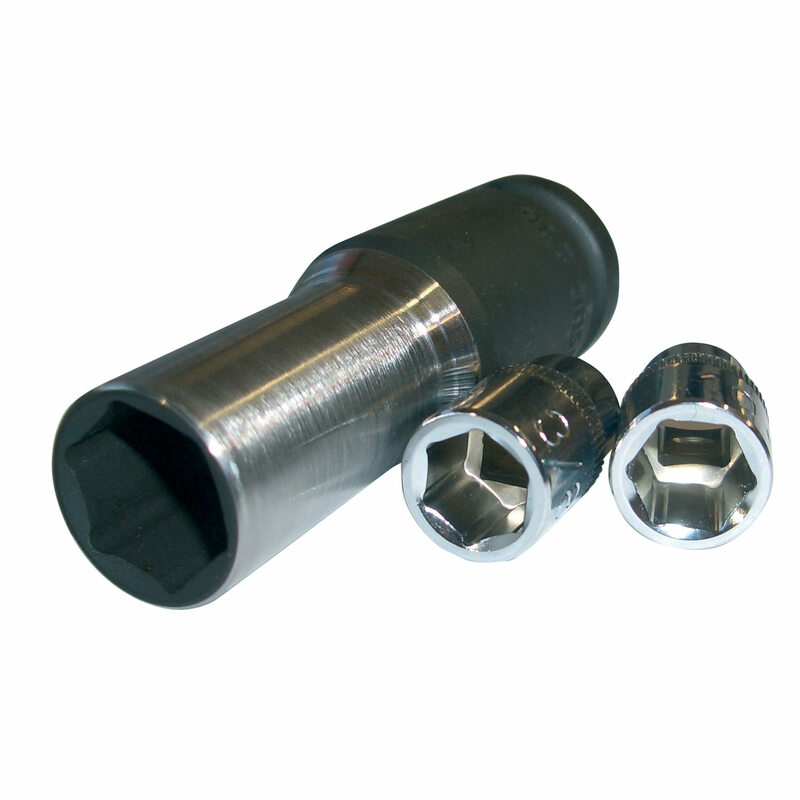 85500.506-01 Double ended offset tubular bo x wrench 10 mm.